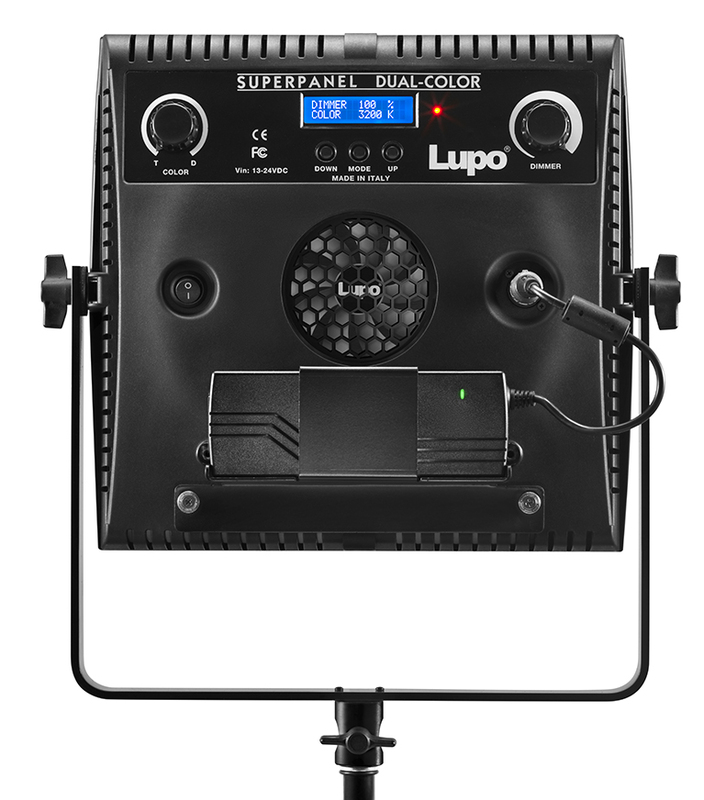 The Superpanel Dual Color, like all LED panels, LED Fresnels and Lupo accessories, was developed to provide top professional performances and it is built with high quality components. Lupo products are designed to be reliable over time. The eye-catching design and the functionality of the Superpanel Dual Color are the highlights of this compact, versatile and incredibly powerful new generation LED panel. 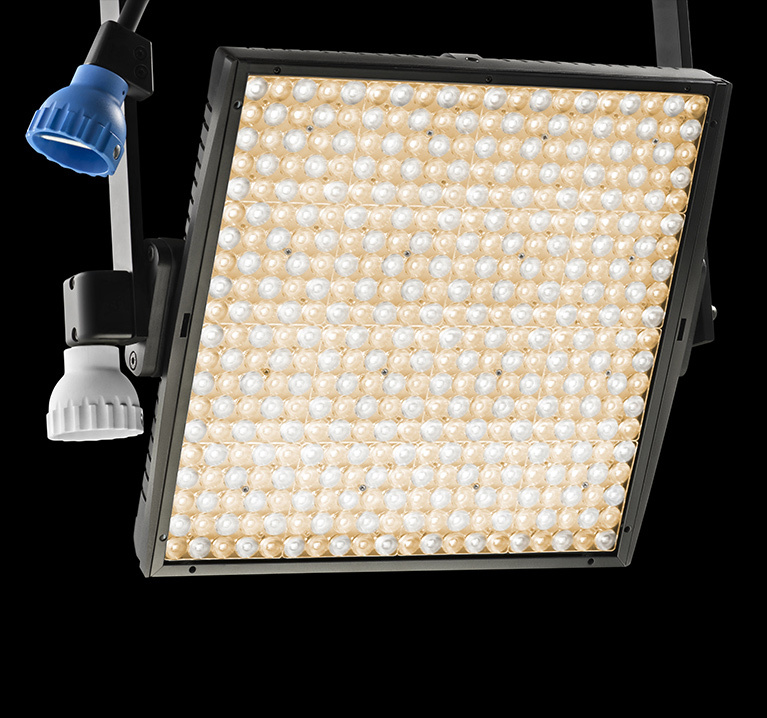 LEDs were chosen for their high colour rendering (CRI> 95, TLCI >96) and for their colour temperature accuracy. 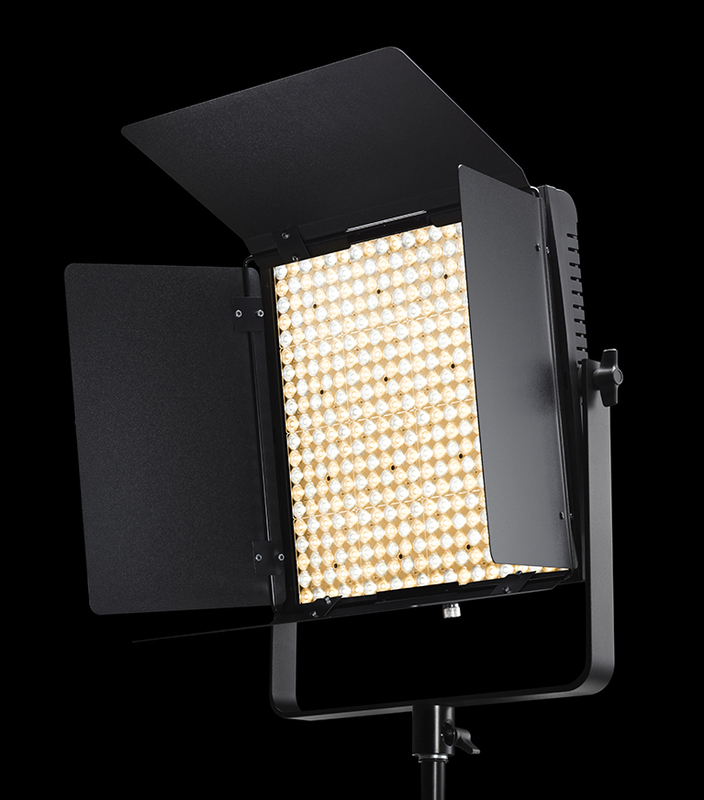 By choosing a model from the Superpanel range you will be sure you are relying on a high quality and professional product for your television studio, your video shootings or film production. Whether you are video operators in search of a practical and powerful LED panel, powered by the mains or by a battery, or you need to illuminate a small, medium or large television studio, you can be confident that the Superpanel’s features will more than satisfy you. Very lightweight and compact (just 2.3 kg), easily transportable with their dedicated padded bags, they can be used in every shooting situation thanks to their operation with batteries or on the mains (universal 90 V — 240 V AC; 14,8 V — 24 V DC). The dedicated long life battery allows for a full power operation of about 1.7 hours. 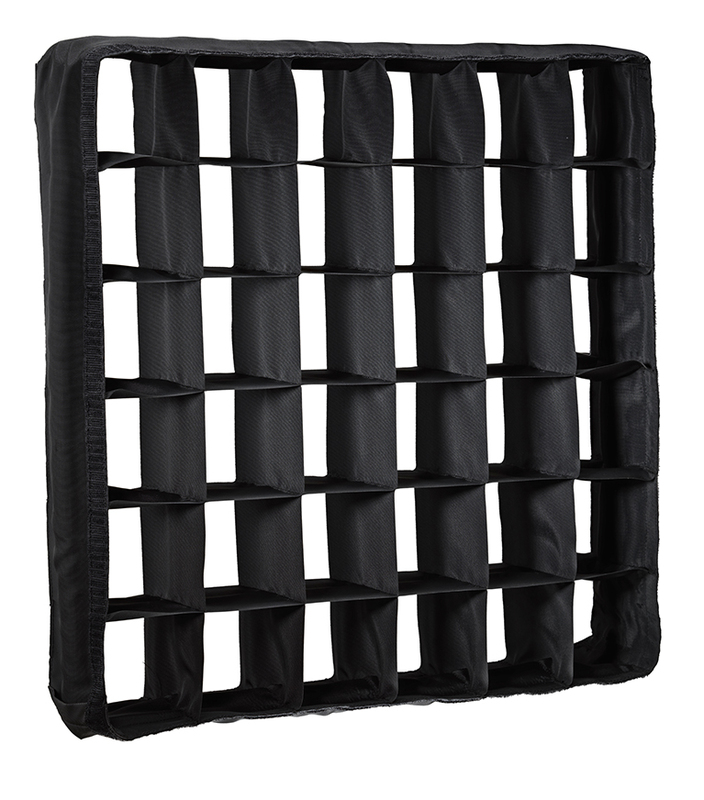 The weight of the battery is only 800 g and can be carried (along with chargers and accessories) in the same practical bag used for the Superpanel. The battery power connection is via a 4-pole standard XLR connector at the back of the panel. 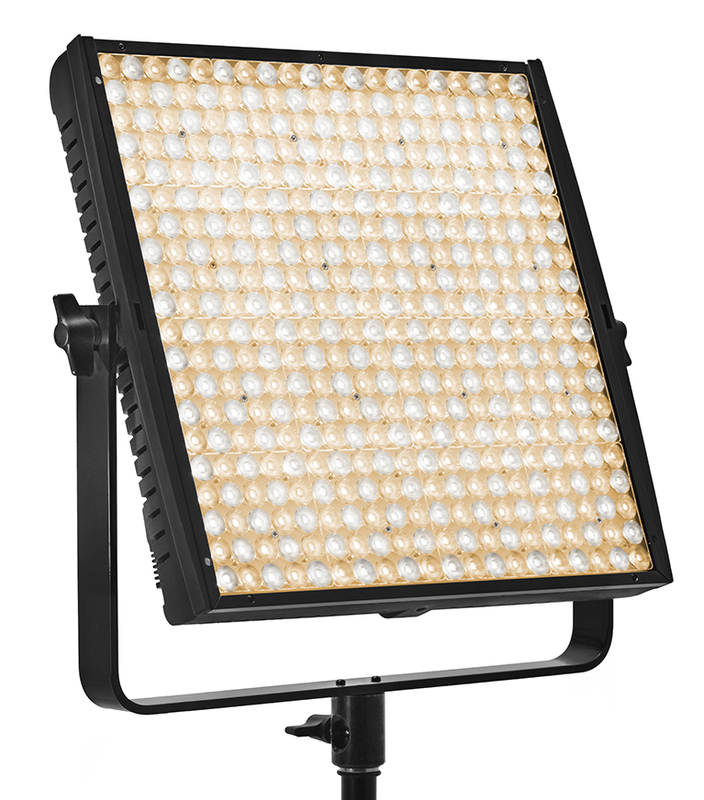 The Superpanel Dual Color is the LED panel that will make your professional shooting much easier. The technopolymer body, reinforced with carbon fibre, makes it robust and suitable for an intensive use. 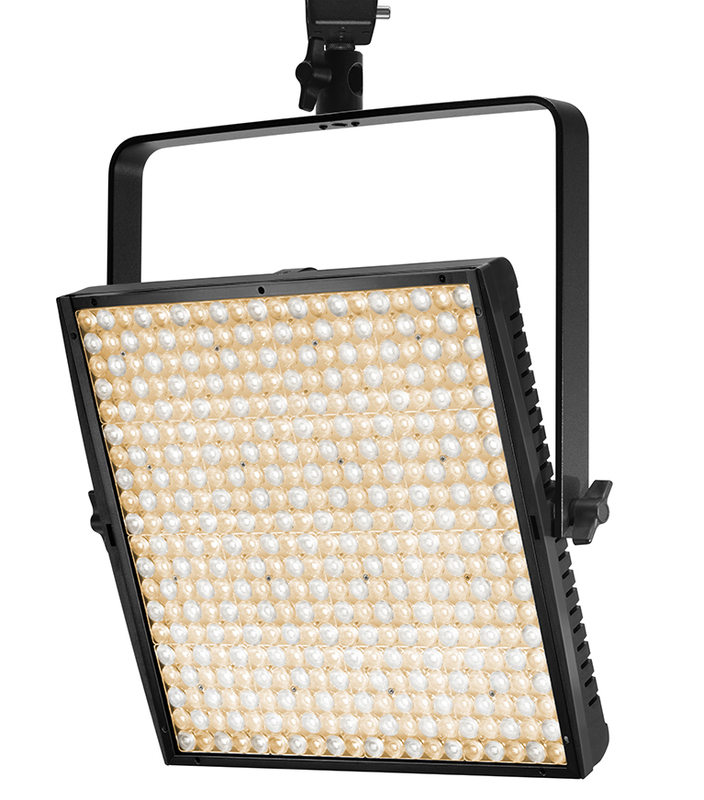 All models in the Superpanel range are designed to make life easier for professionals working in the television and video industry, and silent operation is one of the key features of all of our lighting products. Test the Superpanel Dual Color! You will be more than satisfied with it. 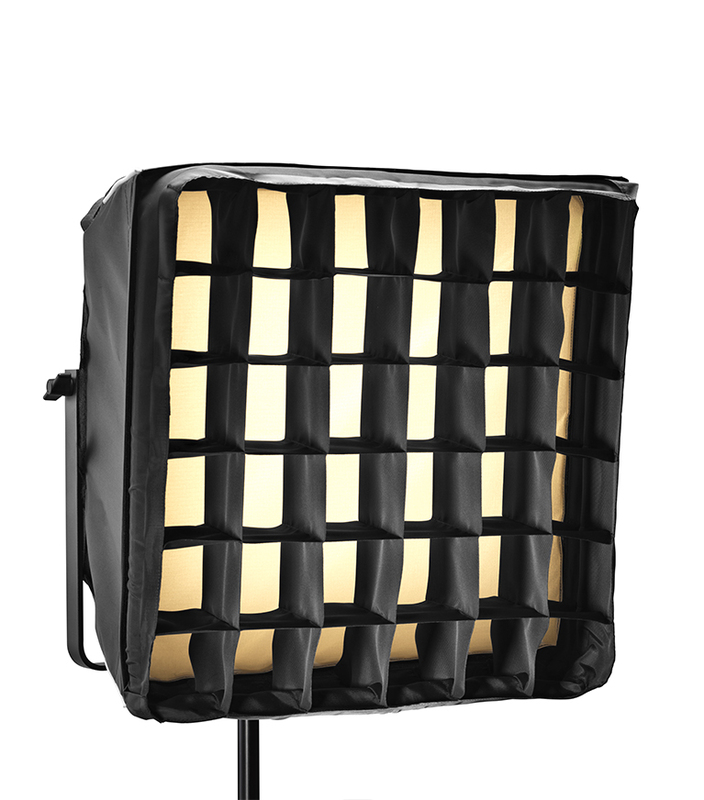 Barndoors, softboxes, egg crates, batteries and much more. Thanks to the exclusive True Colour Technology, the Superpanels have a perfect colour performance and do not produce casts. This fundamental and exclusive feature enables to avoid post-production corrections and allows a correct mix with other light sources (such as, for example, sunlight). The outstanding CRI (Colour Rendering Index) and TLCI (Television Lighting Consistency Index) of the Superpanels guarantee an exceptional colour performance for your shoots and for the production of high quality video, film and TV content. 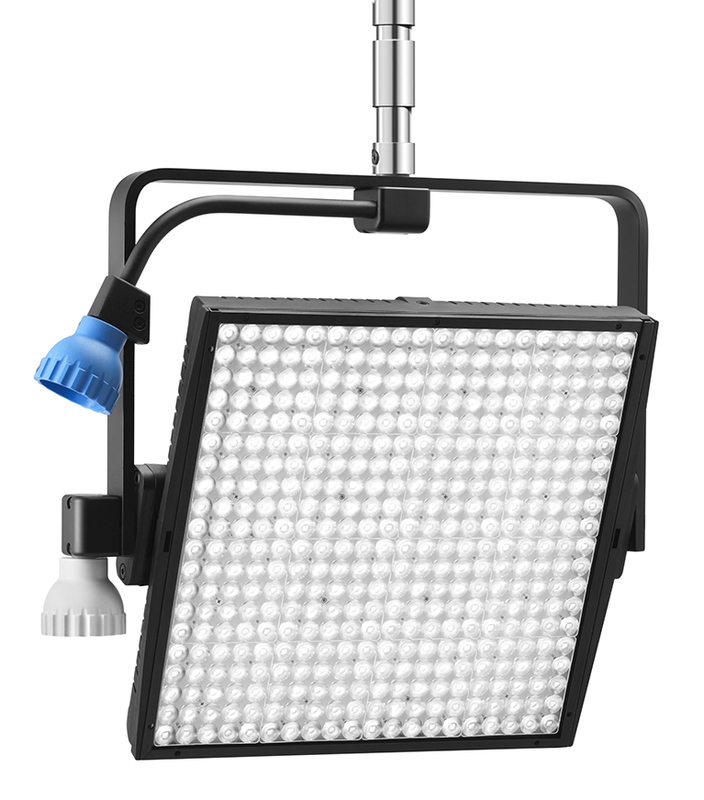 The digital display on the back of the Superpanel allows you to clearly and easily visualize the light intensity you need to set. The colour temperature is also shown at all times on the LCD display and can quickly be adjusted with the knob on the back of the unit. You can quickly set the fan on off/on mode. Battery connection is through standard 4-pole XLR connector. 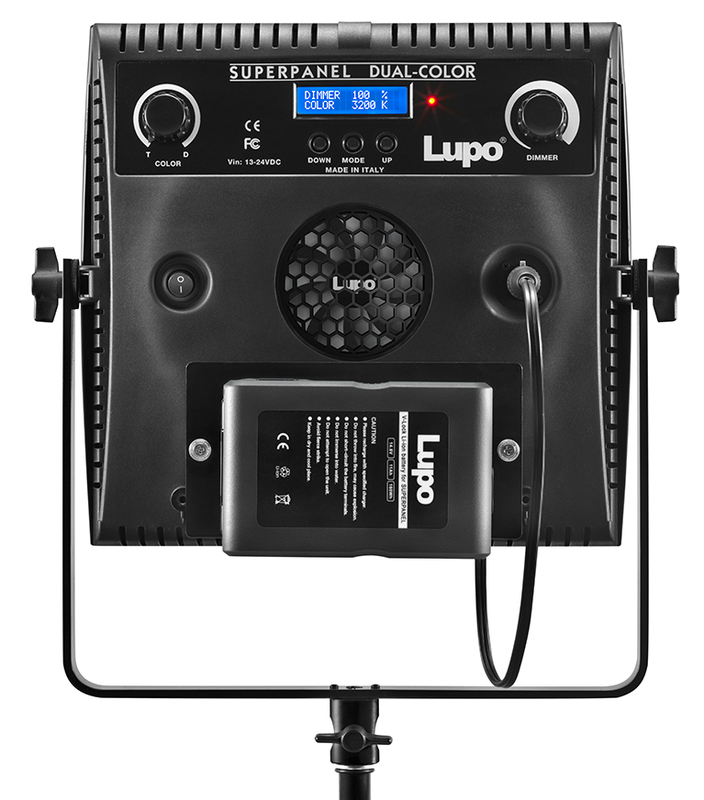 All Lupo products are compatible with a wide range of accessories: batteries, v-locks, battery chargers, softboxes, carrying cases, tripods, pantographs and clamps. By clicking on the link below you can see the full range of accessories for Superpanel Dual Color.